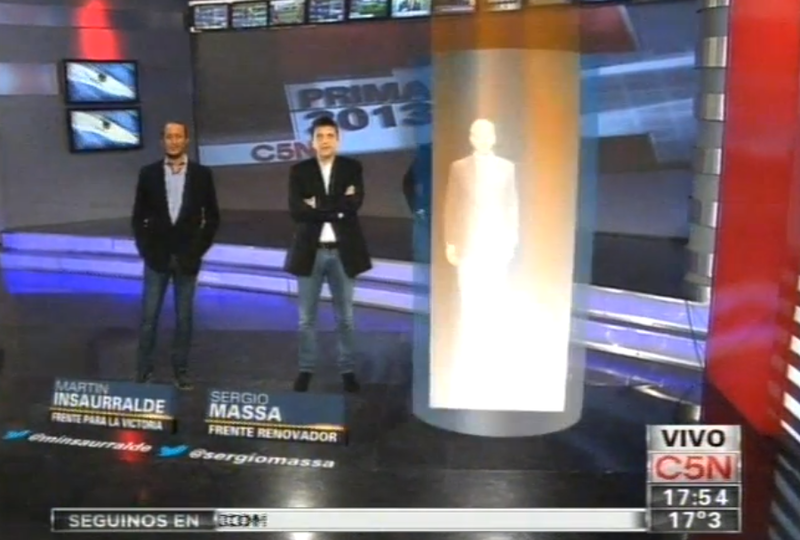 We thought CNN’s election gimmicks were bad… meet the virtual candidates on C5N. 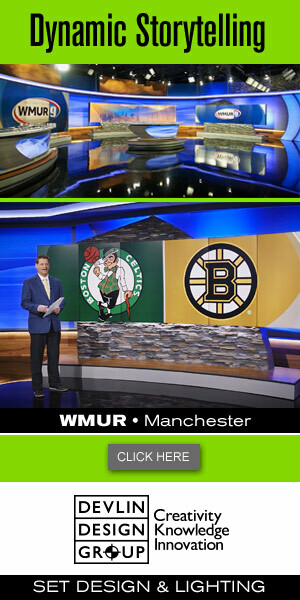 Using Viz Virtual Studio, Argentina broadcaster C5N was able to virtually insert all of the candidates for an election into the news studio. This is, of course, similar to CNN’s never-again used hologram. We’ll see if this ever appears in the US.